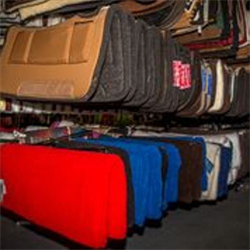 No matter what type of saddle you have, we have the padding you need to keep horse and rider comfortable. We have a great choice of styles, materials, shapes and colours. 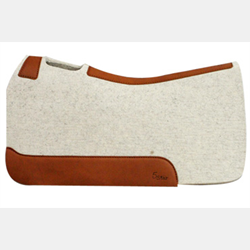 SADDLE PAD/JBS/WV/35-9333/CNTRD GEL FELT/FLEECE 32"X32"